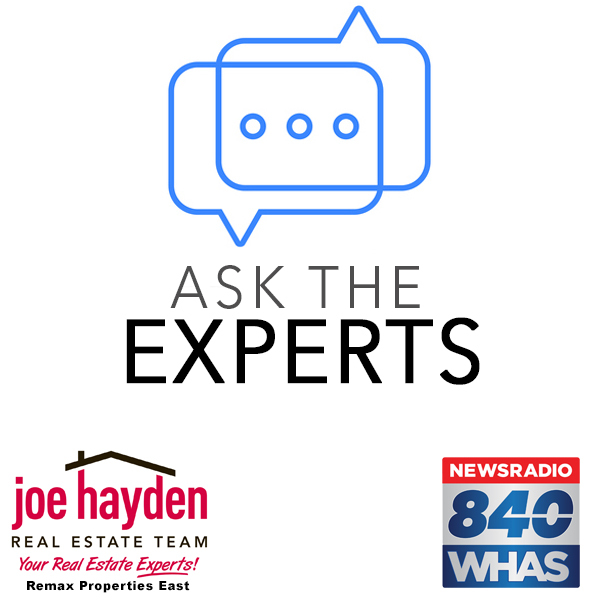 Ask the Experts Podcast 84WHAS Episode 4 Joe Hayden and Joe Elliot | Joe Hayden Real Estate Team - Your Real Estate Experts! 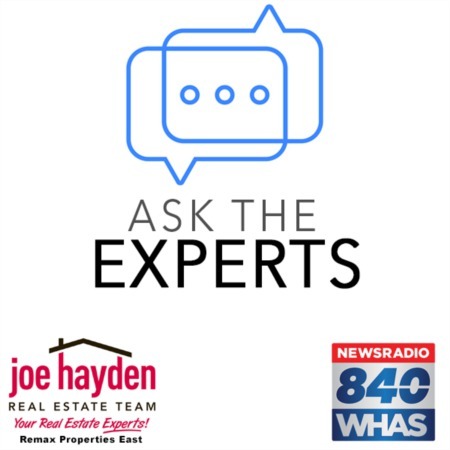 Take a listen to our educational real estate podcast - Ask the Experts with Joe Hayden and Joe Elliot on 84WHAS Thursdays at 8PM. In Episode 5, we introduce your host and the Joe Hayden Real Estate Team. We take a deep dive into Mortgages with special guest Mike Roberts from the Mortgage Warehouse. From the Buyer side, we discuss the preparation process for getting the best mortgage that you can secure. From the Seller side, we discuss risk management when considering offers and how to evaluate pre-approval letters. We hope you enjoy! Listen to "Ask The Experts - Joe Hayden Realtor 4-26-18" on Spreaker.